Use real-time data from anywhere in your marketing technology stack to create tailored customer experiences. The only moment that matters to your customers is "right now"
Cordial Mosaic acts as a hub where all of your customer and business data can be connected and activated in real-time. 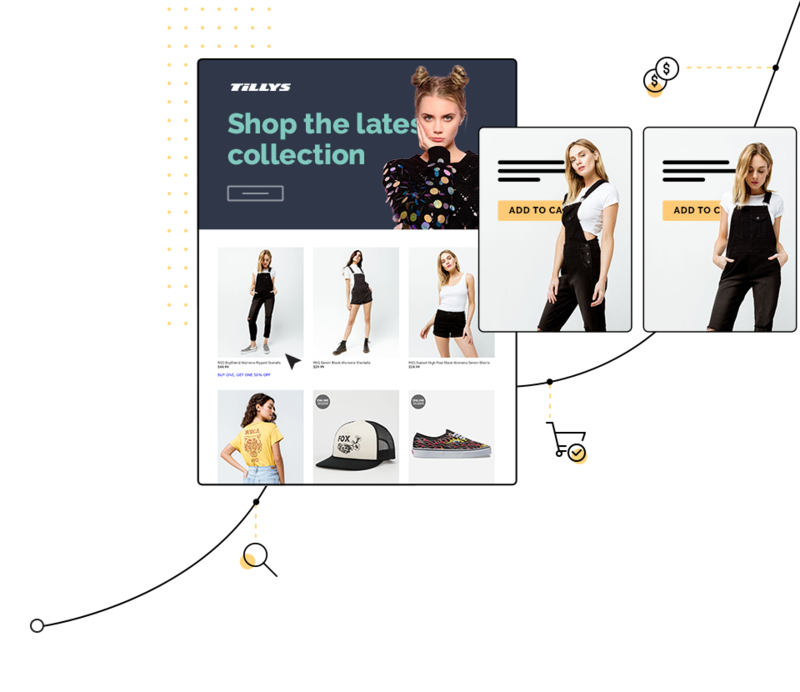 Data flows into Mosaic from wherever it lives in your technology stack and can be used immediately to create tailored customer experiences without external manipulation or file re-formatting. Mosaic can ingest and process customer event, behavior, and purchase data from virtually any source. Use data from POS systems, connected IoT products, mobile apps, beacons, websites, product inventory, CRMs, CDPs and more. All data can be used in real-time to build tailored customer experiences. Manual CSV uploads are a thing of the past. 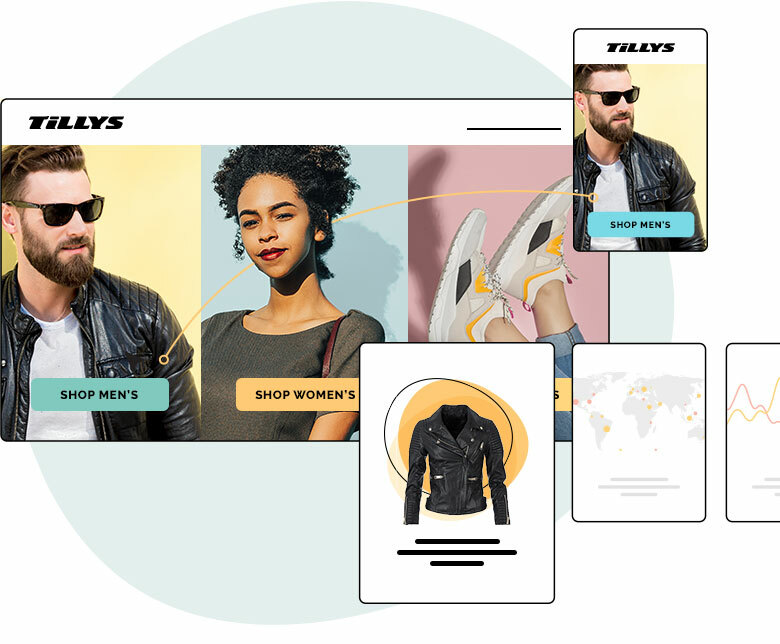 With Mosaic, data flows into Cordial in real-time, meaning you can react to customer behavior and actions the moment they happen and create experiences that drive measurable revenue impact. Some platforms restrict access to the data they collect which makes it difficult to draw insights you can use in other areas of your marketing. Mosaic gives you full access to the data you collect and lets you export it to other platforms ensuring that every marketing communication is relevant and consistent. 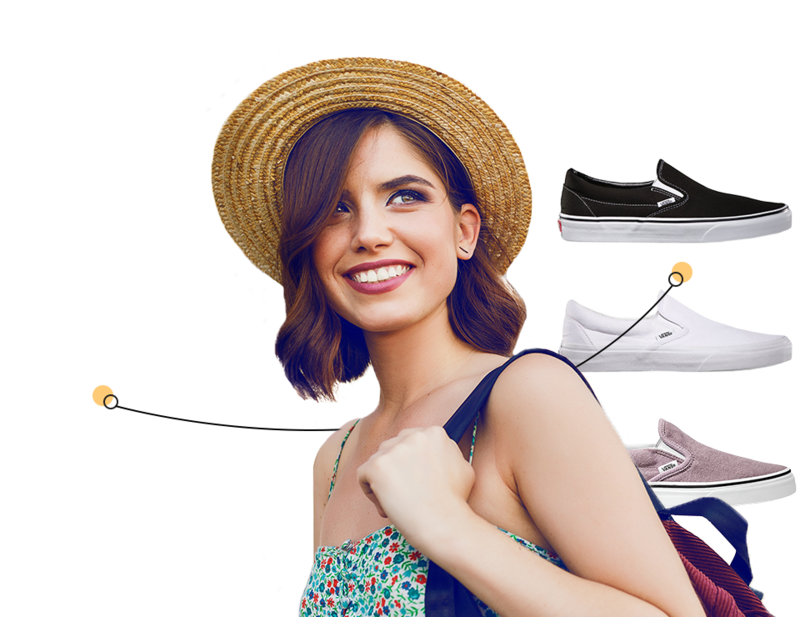 Tillys uses Mosaic to unify customer data to connect their digital and in-store experiences. Create more engaging customer experiences due to better access to customer data to create personalized messaging. Activate data from anywhere in your technology stack to create a real-time view of how your customers are interacting with your brand. Simplify campaign creation processes and operate more efficiently. Free up valuable budget by consolidating redundant marketing communication technology. Use data the second it is generated within Cordial for audience segmentation, message personalization, triggered automations, or content optimization. Learn how Cordial can help you create a 360 degree view of your business and your customers.